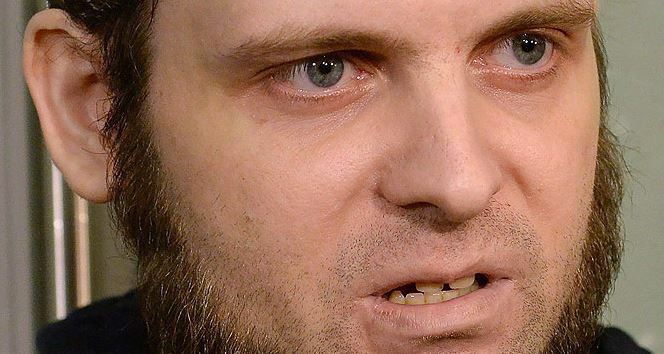 Joshua Boyle’s lawyers proclaimed this week that their client had not been in trouble with the law before the current criminal complaints against him. They believed that at the time. I do hope his father in law packs a good punch.